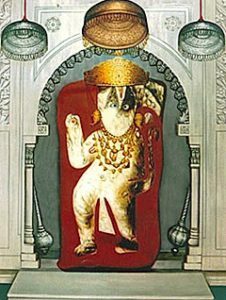 Dausa is surrounded by Mahadev in five directions (Nilkanth, Gupteshwer, Sahajnath, Somnath and Baijnath),so it was named from Sanskrit word “Dhau and Sa”. ‘Dhau’ means “Heaven” & ‘Sa’ means alike so Dausa means alike Heaven. Dausa is situated in the north-eastern region of Rajasthan, widely known as Dhundhar & ruled by Bargujars. 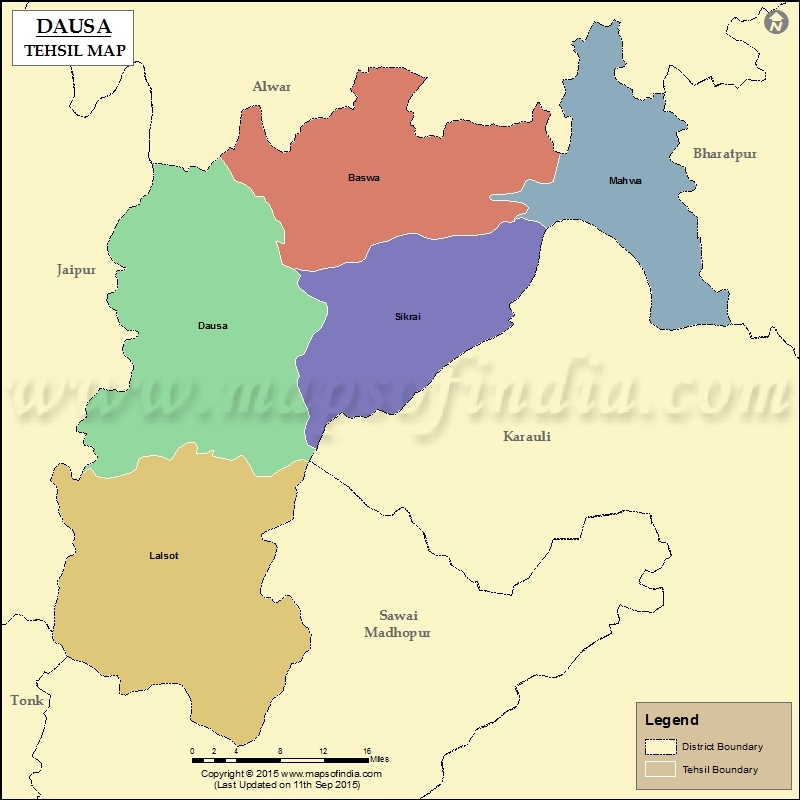 Dausa is located at 26.88°N Latitude & 76.33°E Longtitude, with an average elevation of 333 meters above seal-level. Dausa is an internal district and is surrounded by Jaipur, Alwar, Sawai Madhopur, Karauli, Bharatpur and Tonk. 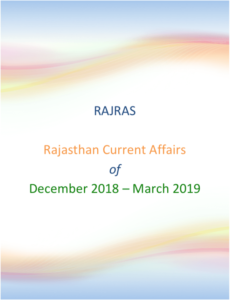 Dausa is roughly semicircular or ‘C’ shape with tempering towards east and west at corners.The total area of district is 3404 square Km which has been divided into 7 tehsils namely Dausa, Sikrai, Nagal Rajawatan, Baswa, Lalsot, Lawan and Mahwa. Dausa is believed to have been one of the habitations of pre-historic man. It is believed that there was existence of some human settlements during the chalcolithic era. Archeological surveys in the region have found a number of stone circles on the sloping grounds to the north of the foot of the hill. A couple of them contained cromlechs, a few cairns and sepulchral mound of prehistoric date, deduced as the prehistoric cemetery. Apart for this facts, Dausa also has ancient mythological significane. The town of Bhandarej, was originally known as the city of Bhadrawati and finds mention in the great Indian epic Mahabharata. During Medieval period, The Chouhans & Badgurjars ruled this land in 10th Century A.D. The city of Dausa, rose to fame when it became the first capital of Dundhar. This was in 1006, when the Kacchawaha Rajput king Duleh Rai annexed the region from the Gujjara-Pratiharas and the Menaj’s control. The foundation that Dulha Rai, laid in Dausa resulted in Kingdom of Amber and later, Jaipur by the same dynasty. In 1006, Dhola Rai married the daughter of Raja Ralhan Singh Chauhan, Raja of Ajmer. Part of the dowry included the region of Dhundhar. Raja Dhola Rai expelled the Badd Gujjar Rajputs from Dhundhar and made alliances with the Minas (tribal people) by promising the continuance of their tribal customs, granting them jagirs, and appointing them as kiladars (fort wardens). The capital was shifted to Amber, and now rulers called as Raja of Amber. A. Excavations: The town was originally known as the city of Bhadrawati and finds mention in Mahabharata. Bhandarej is also famous for walls, sculptures, decorative lattice work, terracotta utensils etc found in excavation. 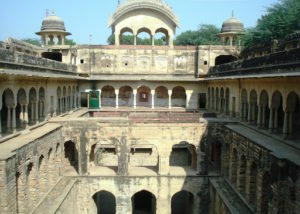 Further, The Bhandarej Baori (Step Well) is a magnificent architectural creation and has 150 wide steps going towards the main well, approximately 70 feet in width. The Bhadravati Palace , also known as Bhandarej Fort, is an interesting blend of both Mughal and Rajput architecture having courtyards, arched windows and traditionally painted verandahs. Abhaneri is famous for its Post-gupta or early medieval monuments. The Chand Baori(Step Well) and Harshat Mata Temple are prominent monuments. The temple is an excellent example of intricate carving on stone whereas the Baori has stairs with unparallel artistic and architectural beauty. It is situated at about 33 Kms from the district headquarter towards Bandikui. It is situated about 40 Kms from district headquarter on NH11 towards Mahwa/Agra. Temple of Bajrang Bali (Hanuman) god is famous for treatment of mentally disturbed people by the PRETRAJ.With the tremendous growth in medical sciences in the world, still people from all over India come to this place to overcome such diseases. Dausa Fort was constructed on Devgiri Hill, probably first by Badgurjars and subsequently by Kachawahas when they made Dausa as their first capital. Sawai Madho Singh-I after defeating marathas, established the township of Madhorajpura and constructed the fort. According to historians, this fort was used as the headquarters by the Swathi, during the fight between Marathas and Swathi Pratap Singh. Khawaraoji is famous for residence of the then rular Raoji and natural beauty. It is situated at about 25 Kms from the district headquarter towards Sikrai. 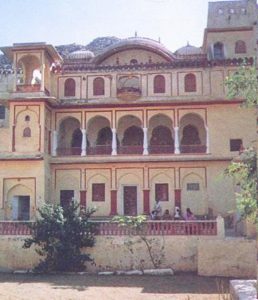 Though, it has typical way to reach this place, the fort like residence is converted into the Khawaraoji Heritage Hotel. Surrounded by hills at the three sides, and having Amol Ghati nearby with natural beauty, this place has worth to visit by tourists. The shrine is located within the Dausa city. It attracts both the Hindus and the Muslims. The shrine is of 180 years old and has seen several ups and downs so far. At district headquarter, Basant Panchmi Mela (During February every year) is organised with the worship of idols of Raghunathji, Narshingji and god Surya. The festival is celebrated for three days with a large local market for villagers to procure there essential requirements for the entire year. Besides this, it has all arrangements for rural entertainment. Therefore, it has very much attention and importance for rural population scattered in the district. In Pavta village, the young men of Gurjar caste, celebrated the traditional Holi with a difference. 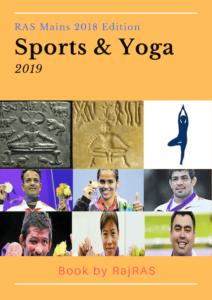 On the next day of Dhulandi, those young men throw a jet of water on each other using a small pot made up of leather from the four adjacent ponds prepared for this purpose. It goes on for one hour and they face it with brevity and enthusiasm. On Lalsot road, there is a holy place of Sufi Sant Hazaratshah Shekh Jamal. During the Urs, a lot of pilgrims visited to this place every year. famous singers make this more attractive by singing religious songs all over the night. The folk art of Hela-Khayal is a unique singing style of this region. 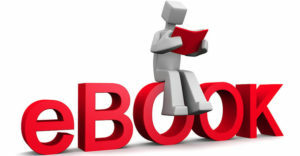 Its’ uniqueness lies in its traditional singing which iS highly stylised yet it has now been skillfully employed to comment on the current socio-economic-political scenario in a satirical manner. Extremely popular among the village folk of Dausa, Hela singers demonstrate and typify the undying spirit and zest for life of its people. Hills of Dausa district are parts of the North Aravali ranges. The Lalsot-Bayana Hill range runs from Lalsot to Bayana, demarcates the boundary between Dausa and Sawai Madhopur districts. The Aravali exposures have a perfect concordant sequence of beds from Lalsot to Bayana ridge. A belt of crystalline quartzite is found in hills from Dausa to Bhankari, schistose quartzite is also predominately exposed. The soil of the district is yellowish to dark brown dominantly fine textured, generally suitable for all type of crops. The climate of the district is dry we have south- western monsoon. The minimum and maximum temperatures recorded in the district vary from 4 to 5 degree Celsius to 47.00 degree Celsius. The average Rainfall of the district 604.03 mm. There are 36 dams in the district. The major dams are Sainthal Sagar, Kalakho Bandh, Madhosagar Bandh and Moral Bandh. Morel and Ban Ganga are major rivers located in the district. As per the census 2011, the total population of the district was 16.37 Lacs out of which 87.62 population lives in rural area & remaining 12.38% in the urban area.